This is such a good idea! I’m not a vegan myself but I can imagine it’s so difficult to shop vegan all the time so boxes like this would come in really handy! I love the sound of all of this! I wonder what the brownie mix would taste like! This box literally sounds right up my street! Ohh it sounds so good and yummy! 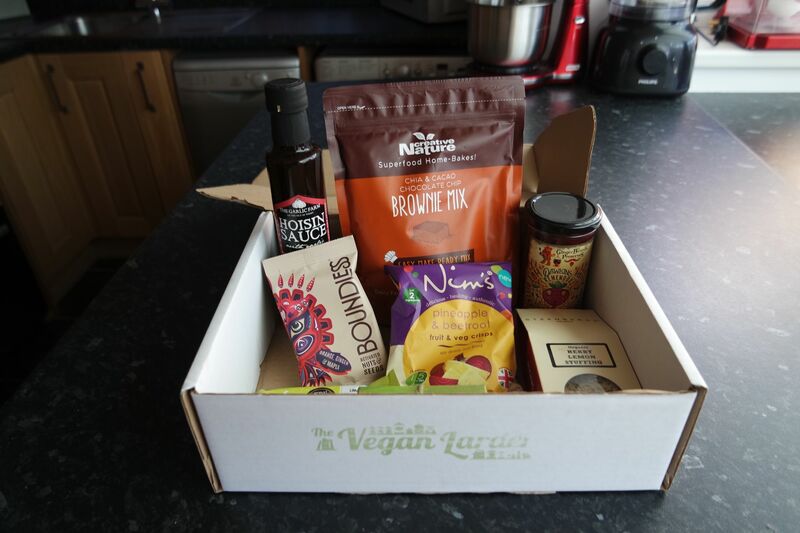 LOVE THIS – as someone who is really trying (and sometimes failing) to go vegan this box is perfect!